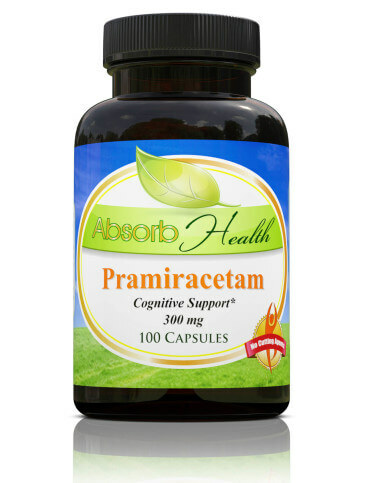 Pramiracetam stacks with this compound paired with other supplements, drugs and minerals taken for different health goals and health conditions. Review the benefits, effects, side effects, and Pramiracetam dosage as taken by other users. There are over 20 stacks in our database with Pramiracetam. Other names for this compound include CI-879, Diisoprop-yl-2-oxopyrrolidin-1-ylacetamide, CI879. 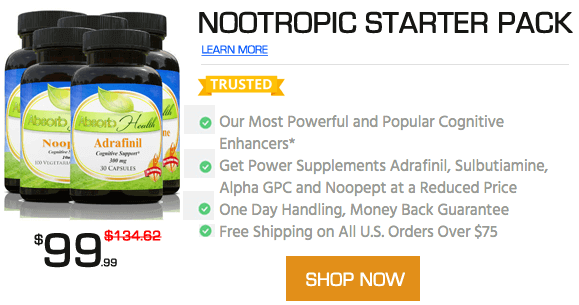 Promote cognitive enhancement and the formation of new synapses.